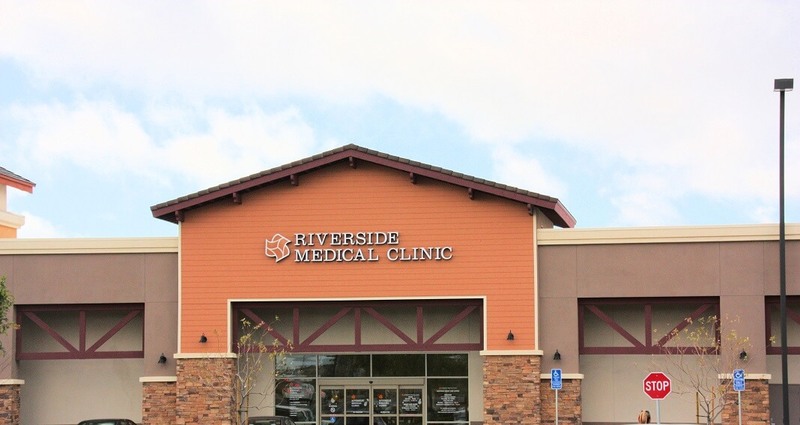 If your personal RMC physician determines you should see a specialist, you won’t have far to go. 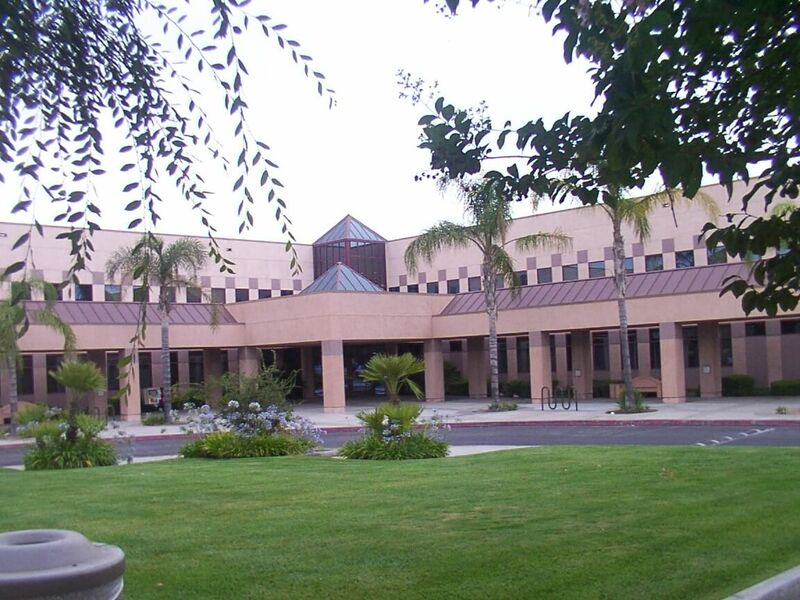 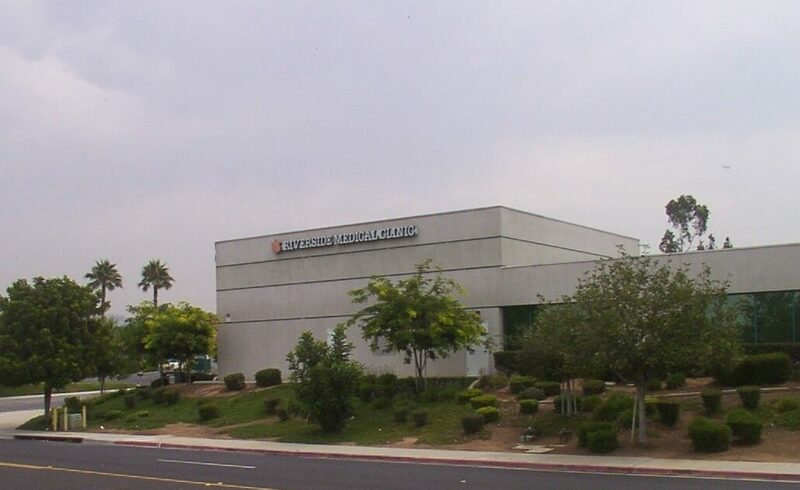 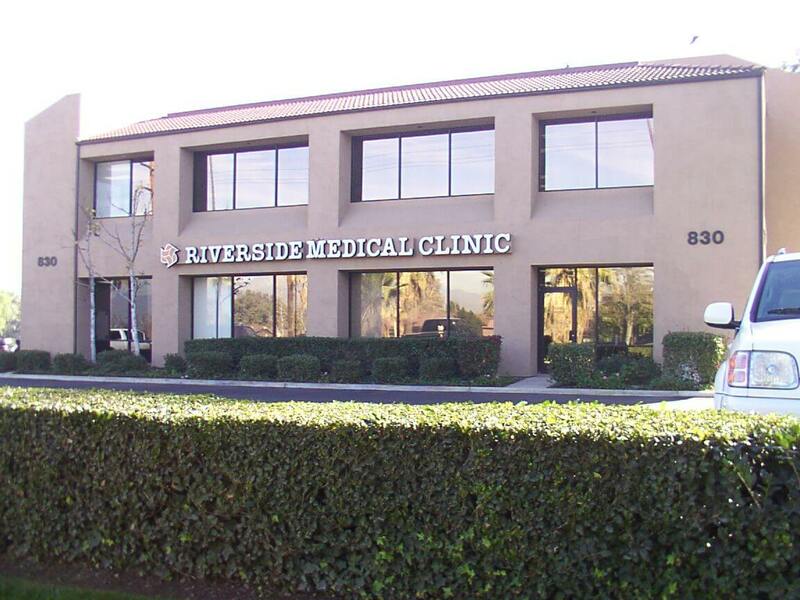 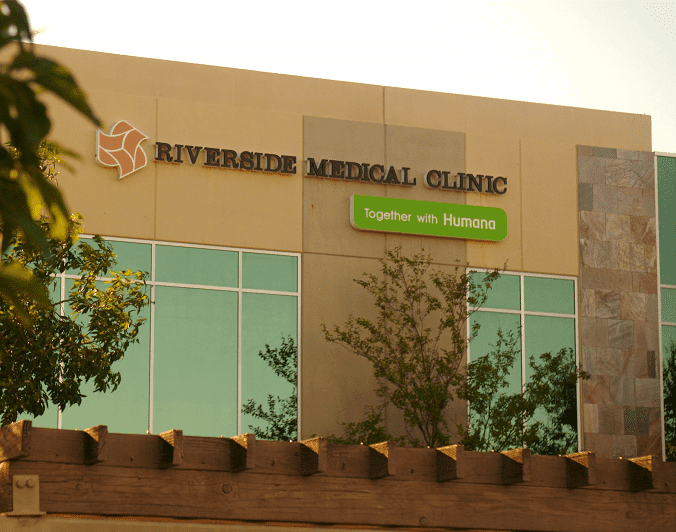 Whether your healthcare needs call for a specialist from asthma to urology, Riverside Medical Clinic is here to care for you. 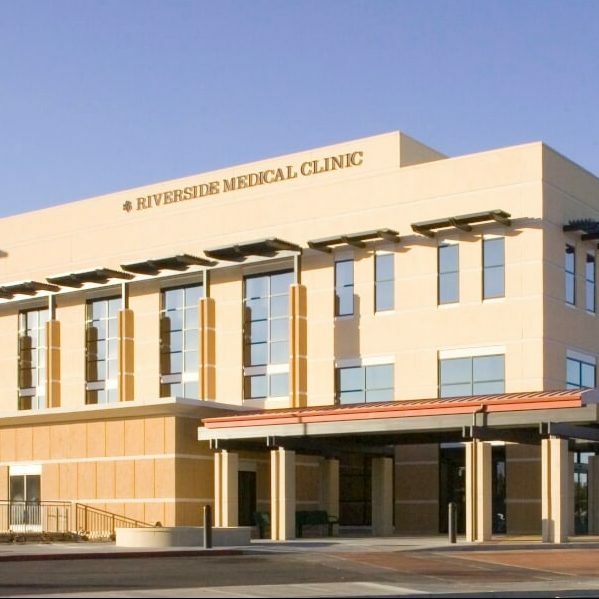 With so many specialists within RMC, you can take comfort in knowing you and your family can receive complete care. 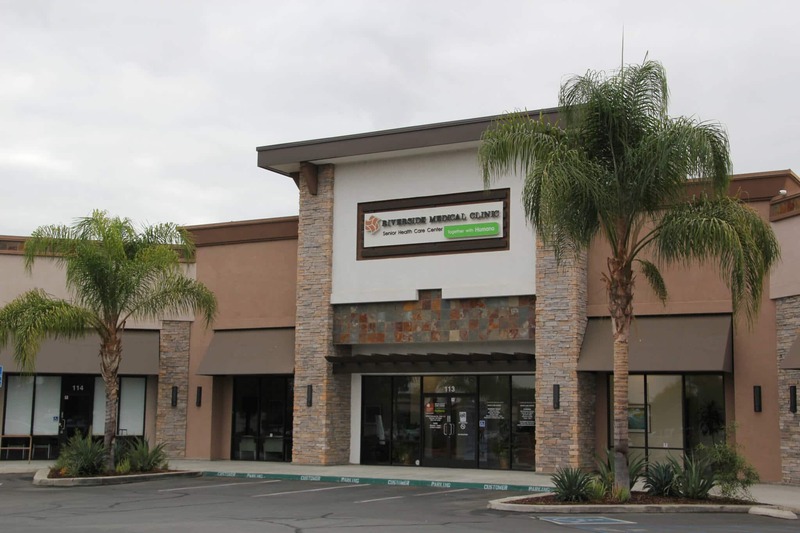 All under the watchful eye of your specialist and personal physician.